If you are considering emigration to Western Australia, you've come to the right place. This is where we share information on the Western Australia Skilled Nomination Program (190). This nomination program sees prospective migrants being invited to apply for migration to Western Australia. 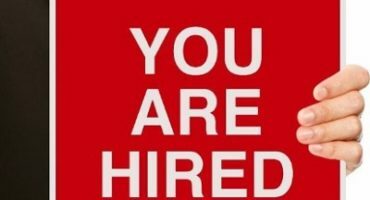 What is the Western Australia Skilled Nomination Program (190)? Each region in Australia has different skills shortage needs to that of the country as a whole. As such, each state and territory has a skilled nomination program. 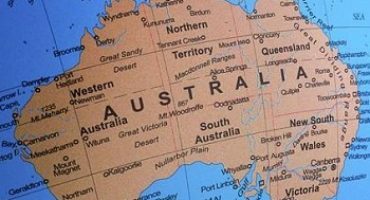 In this case, the Western Australia Skilled Nomination Program (190) allows the state to make provision for skilled immigrants specifically needed in Western Australia. You are eligible for a Skilled Nomination visa (subclass 190) if your occupation appears on the Western Australia Nomination Occupation List. The skilled nomination visa is a points-based visa and you must score at least 65 points. If your application is successful, you must live and work in Western Australia for two years. You must meet the minimum requirements as specified by the Western Australia Nomination Program (190). Perth is most likely Western Australia's best known city and it is also the capital of Western Australia. It has a population of about 2 million people, which makes it Australia's fourth most populous state. The local economy is mainly driven by the extraction and processing of a diverse range of mineral and petroleum commodities. This results in the production of 58% of Australia's mineral and energy exports. The assessment is arguably the most critical step in your immigration journey. It is from this assessment that Expressions of Interest and invitations to apply for a visa stems. Only deal with licensed immigration agents. Intergate Emigration has a fully licensed adviser - Katrin Maja O'Flynn. You can view her details on the official Migration Agents Authority website here. 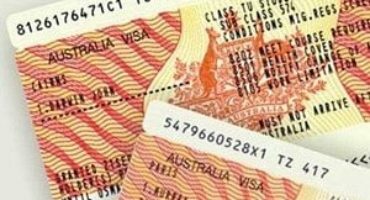 Do not be fooled by Australian DIBP Offshore ID numbers. These numbers are not a sign of an agent outside of Australia being licensed or having the backing of the Australian government. A DIBP number is issued for administrative purposes only to agents outside of Australia. In short, the agent you're dealing with is not registered and are not backed by MARA. The golden rule? If you cannot find an agent on the MARA website, do not deal with them. Take the first step by booking a FREE initial assessment. It's the only way to find out if you qualify to work and live in Australia.